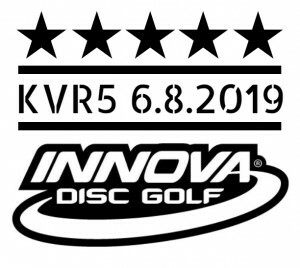 The purpose of this tournament is to give back to the amateurs which make up 80 percent of the Professional Disc Golf Association. It is our intention to have a tournament where each division in the amateur field can be competitive on two courses that are relative to their skill level. The three pools will be set appropriately . $5,000 added cash to ams. Must have minimum of 4 per division in order to establish division. 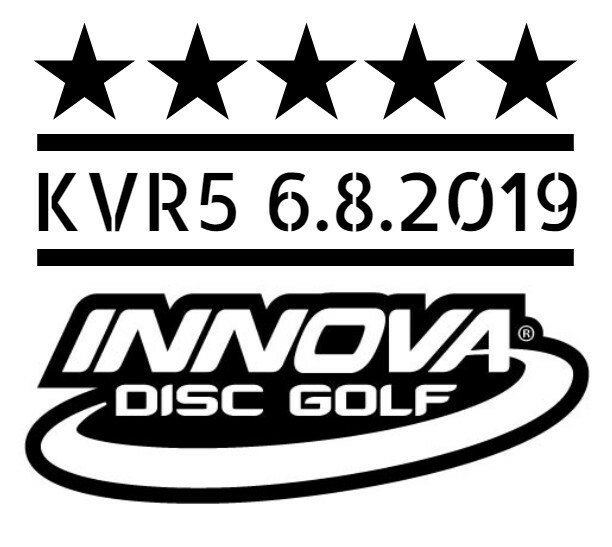 Players pack sponsored by Innova Disc Golf which includes your pick of 4 discs from the Pro shop (1 DX,1 Pro, 1 Star, and 1 Champion). Also includes dryfit shirt (Monogram plus), mini, and a free hat from Innova. Lunch provided on Saturday at church for all players. Any player that registers after June 3rd will be charged an extra $10. . Online registration will close on 5th June (6 PM) from here on out all walk ins will be charged an additional $25.00. The TD reserves the right to align fields in order to fill the tournament. If a waiting list is created by players once a pool is full, and if there are 3 players on waiting list, an opening will be made available from the other pool if positions are available. Note - Event poster by Kris Plona "KP"
Disc Golf Sports Center is responsible for all refunds/cancelations.